I had lunch at the cafeteria at midday today; and for lack of choices, I settled on the pork adobo and the ginisang ampalaya. 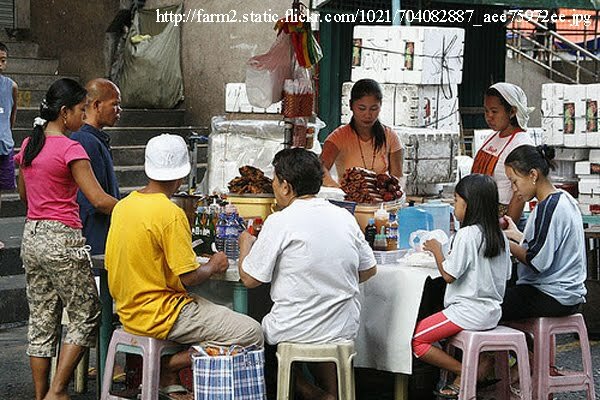 The adobo, well… Lamang bituka… It’s not at all the way I would do my adobo, which I like dry and on the salty side. I suppose it makes sense to do adobo with sabaw if one is running a cafeteria; that way you spend less time cooking and – therefore – less gasul. Where the cafeteria adobo today was bland, the ampalaya was unbelievably bitter. This is not to say that I did not enjoy it. When I was small, were I given a choice between death by firing squad and eating ampalaya, I would have gladly chosen death by firing squad. I believe ampalaya – bitter gourd in English – is something of an acquired taste. I do not know how – there must have been changes in my taste glands – but as a teen, I started to learn to at first tolerate and eventually like its bitterness. It helped that my Mom had this technique in dealing with the gourd. She sliced it raw into small pieces, and then boiled lightly in salted water. When the gourd cooled, she would call me to squeeze the juice and water out of the tiny pieces with my own hands. 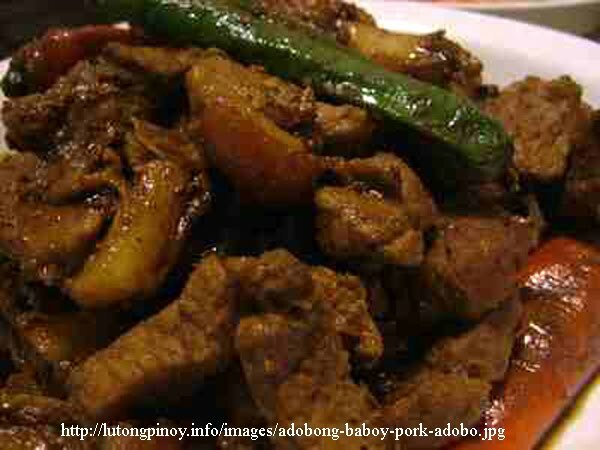 Ginisa with small chunks of pork and bagoong alamang, the gourd almost became incidental and – therefore – palatable. After lunch, I made the short trip on foot to the nearby mall to get a new ceramic filter for the water filtration contraption I have at home. Rather than enter through the mall’s front gate, I preferred to walk outside to the back because I enjoyed the brisk breeze that was blowing into my face. As I neared the far end of the mall, I came upon this young woman who sat on the steps of the walkway with her legs stretched out in front her. She had her head bowed and on her lap she had a small opened bag. As I neared, I realized that inside the bag, she had a small plastic lunch box from which she was eating. She did not even look when I passed. Maybe, it’s just me… But a young woman outside a mall by her lonesome eating out of a lunch box, I found that scene remarkably sad. I mean, most other people go to malls, at the very least, to eat fast food. The only reason one eats baon when in a mall is if one is trying one’s darnedest to make ends meet. Everyone has a life story to tell – and I did not have it in me to ask what the young woman’s was. She was, after all, minding her own business. 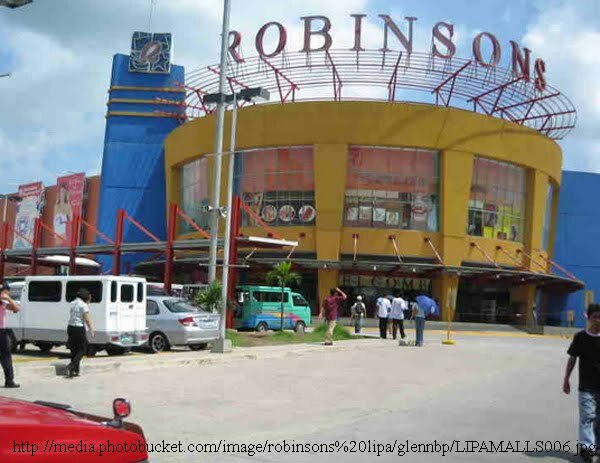 But, lively as my imagination can be at the best of times, as I turned the corner to enter the mall, I was envisioning her as a working student in a part-time job in one of the establishments inside the mall. All that frugality, perhaps, was so she could send herself to school. There are many like her in the city, and being an educator myself, I admire their endeavor. Or, maybe she just did not like the food inside the mall; I really do not know! I rather suspect I saw a bit of my own life story in that figure eating on the pavement. If, these days, I sometimes eat sparingly, it is a matter of choice rather than something forced by circumstance. That has not always been the case; and, as a student living away from home when I was in college, I had my own instances of frugality forced upon me. When the weekly allowance reached dangerous levels, it was time to be frugal. That frequently meant sigarilyo at kape for breakfast; and tiis-gutom till it was lunchtime. That meant something cheap and heavy at the college cafeteria or – if I was close to being broke – some sleazy turô- turô along Estrada. I was never the borrowing type; I much preferred starvation to asking friends for a loan. Neither was I ever the type who took advantage of friends’ generosity by habitually asking for libre; albeit, I was grateful if they did. In fact, I think it was from one of those inglorious joints where I got hepatitis during my last year in college. I was heartbroken because I thought I would be unable to play in what was supposed to be my last season in the NCAA. Fortunately, there were still three months to go before the season opened. I was in a bit of a dilemma because, while the doctor said I ought to avoid strenuous physical exertion for three months, my Mom said six! Tsk! The solution was really quite obvious: don’t tell Mom! The things one has to put up with when one is a student! I suppose the thinking is, get lunch over with, then make up for things at home with better fare for supper. I suppose these students, even that lonesome young lady outside the mall, will one day be able to afford to eat what they want to eat when they want to eat it. Or, when they get to the point whereby age catches up with them, to be able to eat less as a matter of choice. For the meantime, though, they will all have to make do with eating lunch forced upon them by circumstance.